If you’ve ever interacted with and delved into a new major version of Apple’s mobile platform, then you’ll quickly realize that there are hidden treasures aplenty to be found that don’t get mentioned in the marketing spiel. One such feature, which is now starting to get picked up and adopted by a number of popular third-party apps, is the Quick Reply feature accessed directly from the incoming notifications. 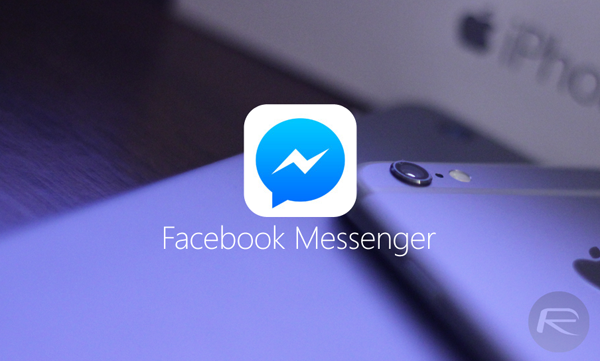 As of right now, Facebook Messenger is one of the first few third-party apps to support the feature not only in iOS 9, but watchOS as well. As you can imagine, this type of functionality would be extremely useful for apps that offer messaging services, something that Apple realizes. 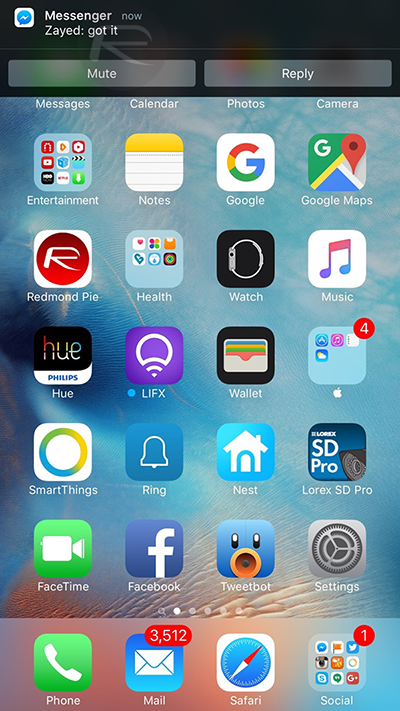 After restricting Quick Reply to official apps, such as Messages in iOS 8, the Cupertino company opened up the feature to support third-party apps in iOS 9. Social networking, instant messaging apps, pretty much anything that invokes a notification and can be replied to, can be updated now to support the Quick Reply feature. The official Twitter iOS app was one of the first third-party offerings to serve up this functionally when iOS 9 was released around two weeks ago. Rival social network Facebook has followed suit today with the official Facebook Messenger app for iOS. Facebook Messenger, which is the social network’s primary source of communication between connections, now allows immediate quick replies to be sent in-line from incoming notifications anywhere in the OS without opening the app. While the support for iOS 9 Quick Reply was introduced as part of the latest Messenger update, but for one reason or another, this critical detail has been left out of the change-log by Facebook that accompanied the App Store listing. If you wish to try it out for yourself then make sure you are updated to the latest version of Messenger from the App Store and have banner notifications turned on for it. Wait for an incoming message to be received, then swipe down on the banner to reveal additional options. You can also do that same from the lock screen or Notification Center by simply swiping right to left on the notification. 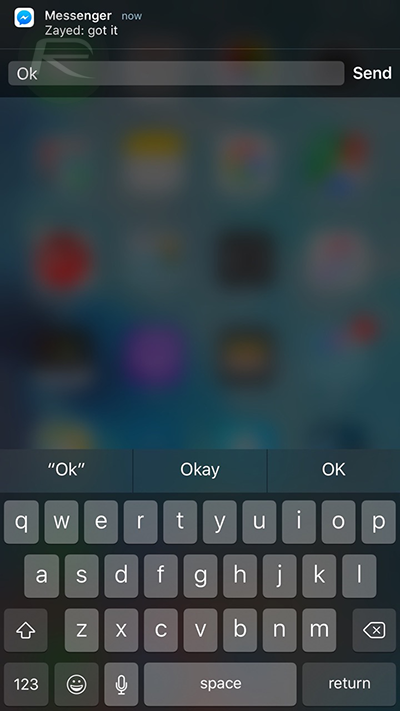 From there, you can then select to either Mute the conversation, or Reply in-line via a simple text input area. The benefit being that you don’t actually have to leave the app or game that you’re interacting with to respond to the message. 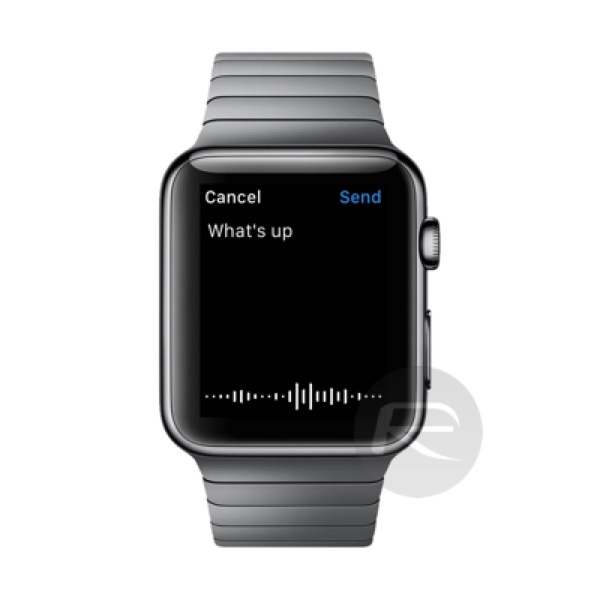 In addition to bringing Quick Reply feature to its Messenger app on iOS 9, Facebook has also introduced the ability to reply to incoming messages using template text, standard emoji symbols, and dictated audible replies directly from the Apple Watch when a notification is received. Replying with Facebook Stickers, audio messages, and Apple Watch animated emojis doesn’t appear to be supported as yet. 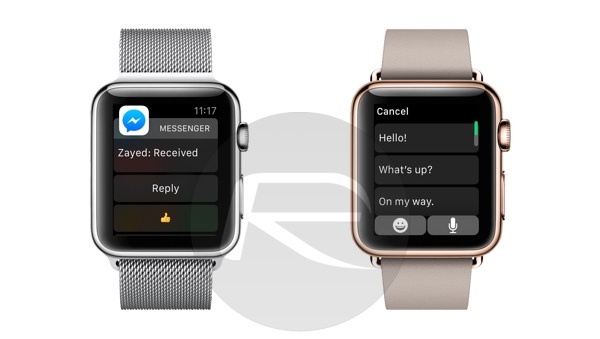 You may remember that Apple actually showed off a fully-fledged Facebook Messenger app for watchOS 2 during its September 9th event, and although that is yet to materialize, the ability to Quick Reply directly from the Watch is now here. Albeit with limited functionality. 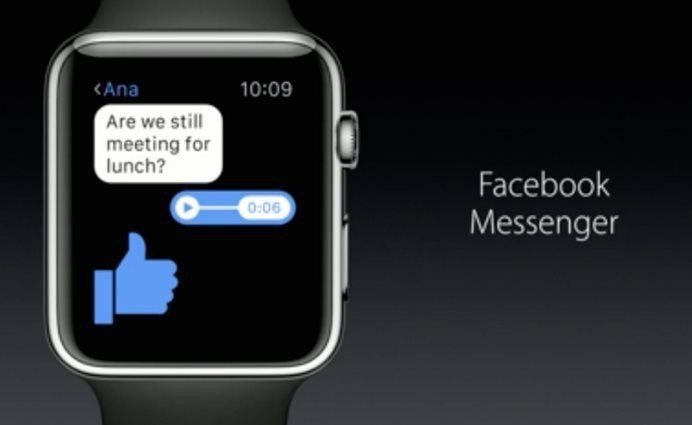 The full native Facebook Messenger app for watchOS 2 that Apple showed off at its September event. At the time of writing, it remains unclear how far away Facebook actually is from introducing a native Facebook Messenger app for watchOS 2. With that said, given Apple’s announcement of it coming to Apple Watch and today’s update with Quick Reply support, seems like the full app for Apple Watch will be released soon.